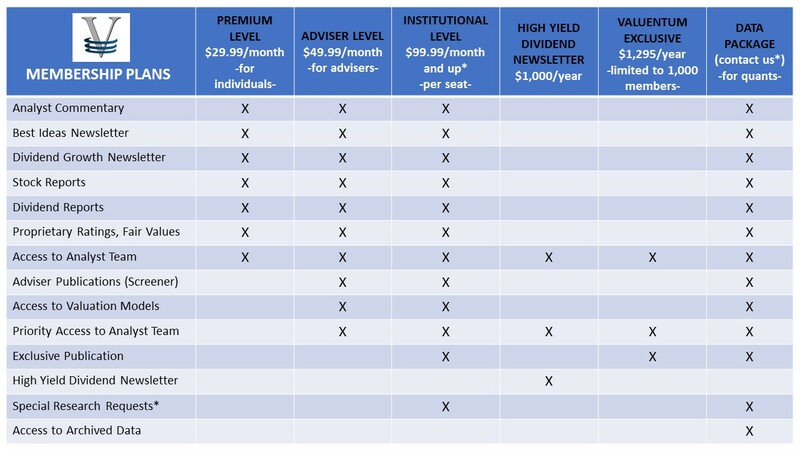 Our Coverage Universe Ranked By Valuentum Dividend Cushion Ratio (Economic Castle) - Valuentum Securities Inc.
Valuentum's investment research covers a lot of ground. Not only do we assess fundamental components such as revenue and earnings growth and technical considerations such as relative pricing strength in our 16-page stock reports, but our supplemental dividend reports showcase each firm's dividend yield, strength and track record. 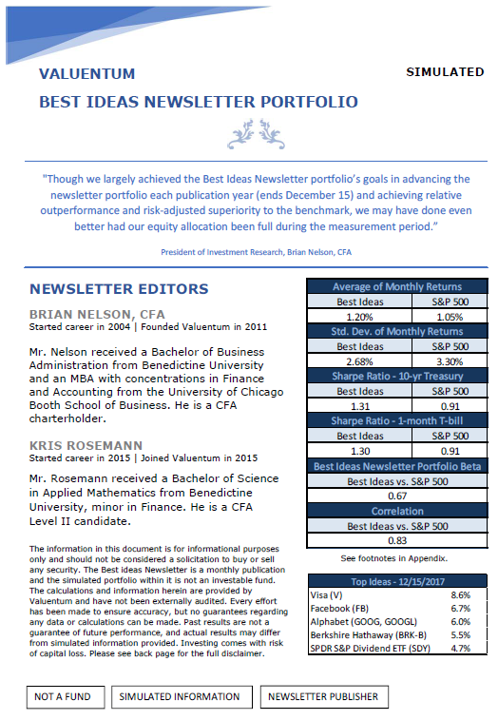 Use this download to uncover stocks that may have strong Dividend Cushion ratios and highly-rated Economic Castles.